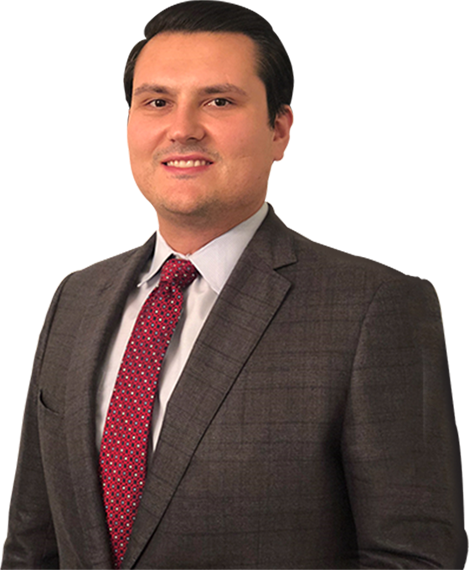 Mirko Akrap joined The Law Offices of Michael Bartolic, LLC as an associate attorney in October 2018. Prior to October 2018, Mirko worked at The Vrdolyak Law Group where he focused on workers’ compensation litigation and social security disability claims. He eventually became the head of the workers’ compensation and social security disability departments. Since becoming an attorney, Mirko has been a zealous advocate for individuals and continues to fight for people who are entitled to employee benefits. 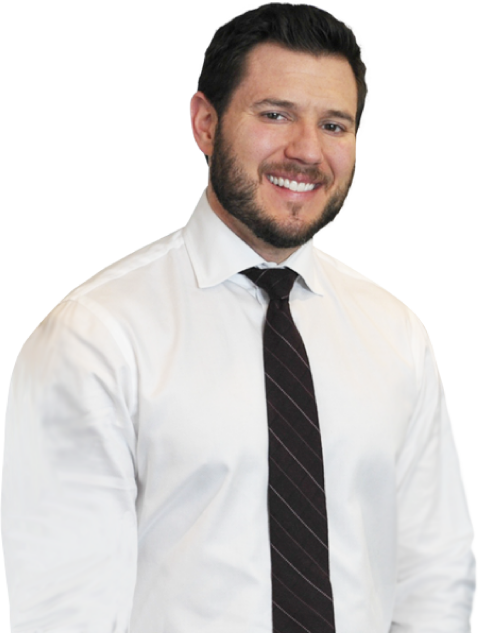 During law school, Mirko interned with Monico & Spevack, a high stakes federal criminal defense firm. He also interned for the Honorable Mary S. Schostok of the Illinois Second District Appellate Court. During his final year of law school, Mirko served as the Editor-in-Chief of the John Marshall Law School Journal of Information Technology and Privacy Law. His article, “RFID Implementation: Testing in Prisons and Parolees for the Greater Good”, was published in 2016. Mirko was a Dean’s List Recipient and received the CALI Excellence for the Future Award.